Our insider’s guide to the best LGBT carnival experience. 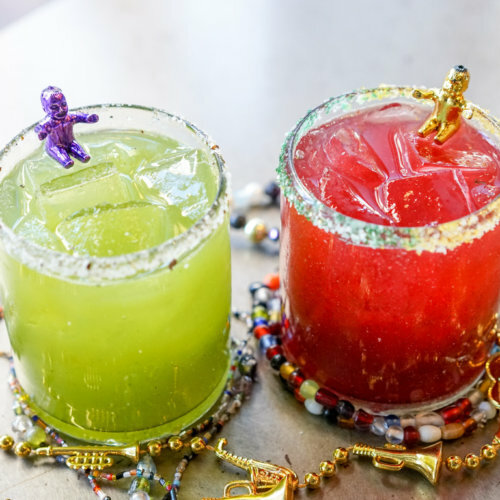 We get asked a lot about things to do for “gay Mardi Gras.” To be honest, all of Carnival is kinda “gay,” and we don’t want you to miss out on something just because it isn’t specifically categorized as such. No two Mardi Gras experiences are alike, but here is our list of gay/LGBT Mardi Gras tips to start you off. Look up the parade schedule and plan accordingly ahead of time. 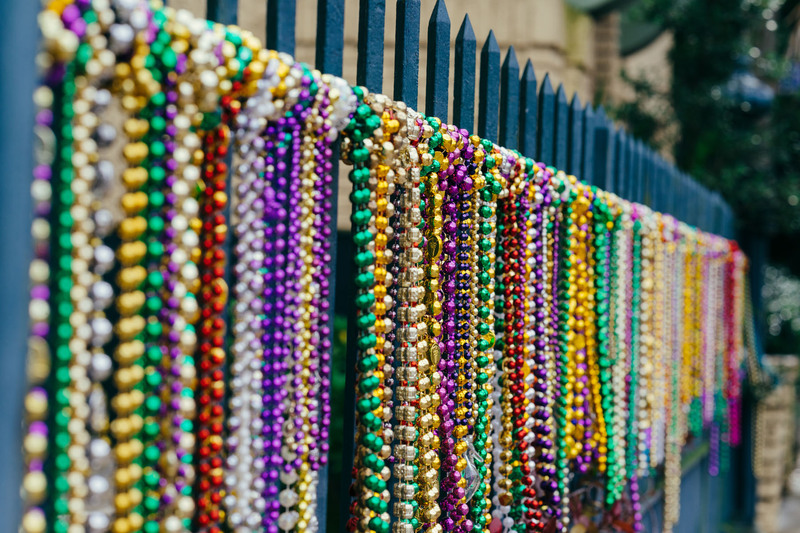 Don’t miss Nyx, Muses (catching a high heel is the goal for this parade), Endymion, Bacchus, Barkus (a dog walking parade), Orpheus (cofounded by Harry Connick, Jr.), and the St. Anne walking parade. If you want a quick history lesson on gay Mardi Gras in New Orleans, go here. 3. Download the apps you need. WDSU or WWL Parade Tracker (for doing just that) and Airpnp (for finding places to use the restroom during parades). You’ll need at least one costume or mask for your Mardi Gras experience. Check out these costume shops for great options. If you’re attending a gay Mardi Gras Ball (which you should), you’ll need a tuxedo. Your best bet is to bring your own tux so you don’t have to return a rental the next day, but there are plenty of options to rent one locally if needed. John’s and Perlis are some of our favorites. If you miss the balls, be sure to catch some of the best costumes at the Bourbon Street Awards on Fat Tuesday at noon, at the corner of Dauphine and St. Ann Streets. The Mardi Gras decorations throughout the city are often just as elaborate and creative as a Bourbon Street Award winner. Look for some of these spots. 7. Find your inner queen. 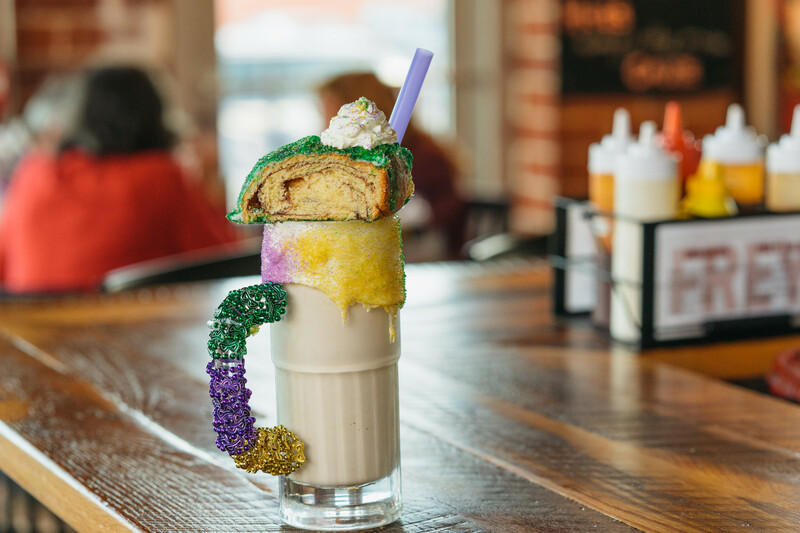 “Karnival in New Orleans is about letting your inner queen reign.” This is the tagline for the oldest LGBT event in New Orleans (and one of the longest running in the country), the Fat Monday Luncheon. Book a spot soon as tables will fill up at Arnaud’s, a local’s favorite. Try as many as you can. Some of our favorites include Randazzo’s, Bywater Bakery, Caluda’s King Cake, Cochon, and the original La Boulangerie. The 2019 crawfish season is off to a good start with an early crop. Whether you have friends who live here or simply make some new ones during your trip, find a pre-party with this local delicacy. It’s quite an experience — here’s how to eat them. 10. Less is sometimes more. 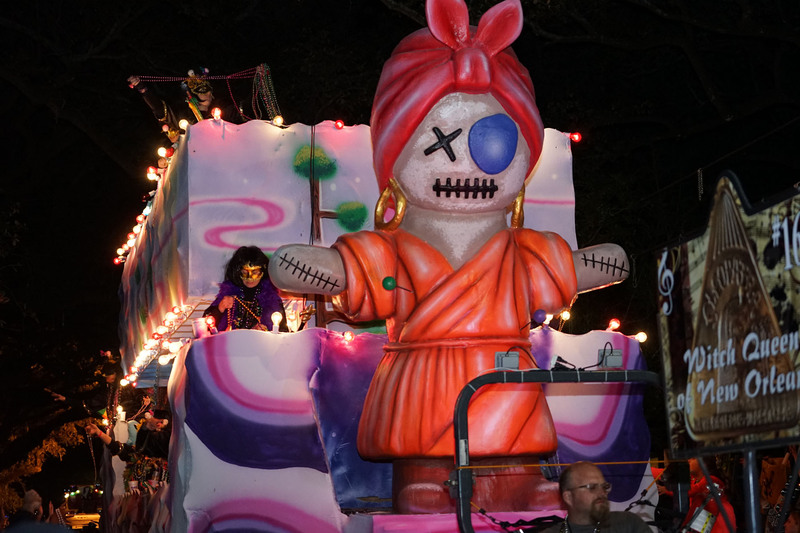 Be sure to check out at least one of the micro-krewes — quirky, fun, smaller parades that showcase the lesser-known cultural charms of New Orleans. The Red Beans parade on Lundi Gras is a must-see! For more information and news on the city’s LGBT community, sign up for the newsletter here.